Electronic Arts and BioWare have released a "roadmap" detailing the upcoming content drops for the sky-flyin', space-shootin', heavy-loadin' new release, Anthem. The roadmap details the game's first season "Act One", which takes place from now until the end of May. The rest of February will see the addition of three free events: Outlaw Outrage, There Be Giants and Shaper Surge. Along with the sunshine of Spring, March will be adding another event, Cortex Locked, along with a bevy of new missions, rewards and cosmetic additions for your Javelin. 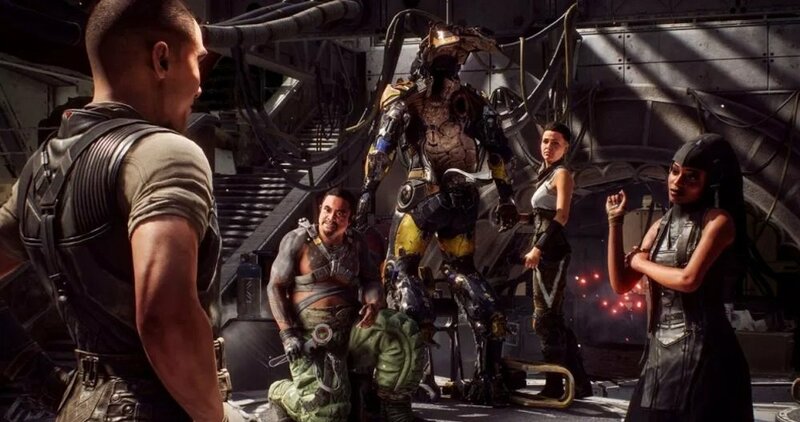 April will add a new Stronghold, as well as numerous "Social Play" modes, while May itself will see the beginning of Anthem's first major event, Cataclysm. Behind all of this new content, BioWare pledge to constantly work to improve Anthem's gameplay, with bug fixes, quality-of-life improvements, and engine optimisations. So it looks like, regardless of the community's initial response, that Anthem and its team are in for the long haul. Anthem is available now on PS4, PC and Xbox One.